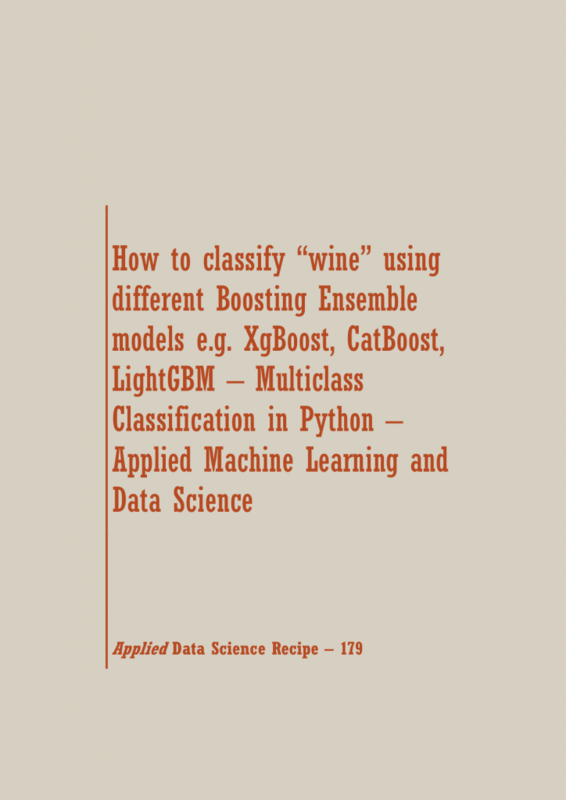 In this Machine Learning Recipe, you will learn: How to classify “wine” using different Boosting Ensemble models e.g. XgBoost, CatBoost, LightGBM – Multiclass Classification in Python. Get the Jupyter Notebooks with Python, R & MATLAB programs @ SETScholars Analytics !!! Learn Applied Machine Learning and Data Science by Doing It Yourself. Download Python, R and MATLAB Recipes (Codes) @ SETScholars Analytics! 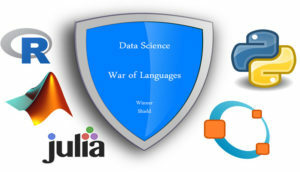 SETScholars is the digital publishing wing of the WACAMLDS (Western Australian Center for Applied Machine Learning and Data Science - https://wacamlds.com.au). SETScholars publishes End-to-End Python, R and MATLAB codes for Students, Beginners, Researchers & Data Analysts in a wide range of Data Science, Machine Learning & Applied Analytics Fields (or Applications).